Pianist Grant Moffett has met with great success in his piano performances nationwide. Mr. Moffett has appeared with numerous orchestras in the United States, including the Chicago Symphony Orchestra, the Knox-Galesburg and Elgin Symphonies, and the Woodstock Mozart Festival Orchestra. As a recitalist, he has performed throughout the United States and in Russia. 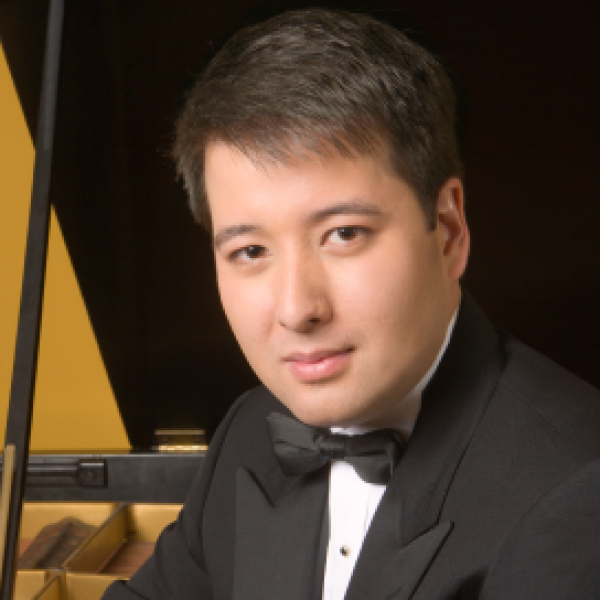 In addition to his critically acclaimed concerto and recital appearances, Mr. Moffett has garnered prestigious awards from the Saint Louis Symphony National Young Artists Competition, Grace Welsh Prize for Piano, Kosciuszko Foundation Chopin Piano Competition, Concerto Soloists Young Artist Competition, and the National Foundation for Advancement in the Arts Competition. Mr. Moffett began his piano studies at age four as a Suzuki student of Virginia Burkhart and pursued additional studies with Theodore Edel and Donald Walker. He earned his master’s degree from The Juilliard School, where he worked with Jerome Lowenthal and studied chamber music with Rohan De Silva. Mr. Moffett holds a bachelor’s degree in biology from Harvard University. Mr. Moffett serves as director of the NJ Academy of Music in Basking Ridge, New Jersey.